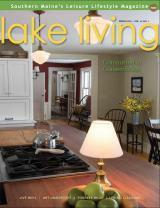 Lake Living magazine has been described as "the Downeast Magazine of the Sebago Region"
Click here for a free copy of this award-winning magazine! 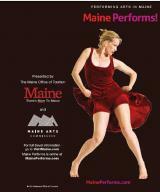 Keep tabs on news, events and market changes from the Lake Regions in Maine. Do you know the difference between a Brook Trout, Rainbow Trout, and Brown Trout? Find the info here. 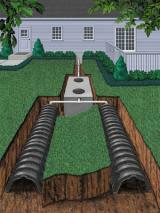 Over 95% of all Maine lakefront homes have septic systems. Before you buy learn more. 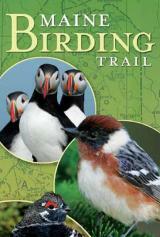 Free Maine Birding Trail info 82 sites for birding are covered in this 26 page brochure. Northeast of Baxter Park and Katahdin lies the Houlton Region. Part wooded wilderness, part agricultural landscape, this region stretches from Sherman Mills in the south, up through Houlton and the end of the Interstate, then due north to Mars Hill. Most of the towns in this region are located on or near the Interstate and Rte. 1 and the lakes most populated with properties are generally the smaller ones that are closer to the towns. Spaulding Lake and Timoney Lake are 116 and 55 acres respectfully - quite small comparatively - but generally have properties listed for sale on them. Conversely, the northern reach of East Grand Lake, which bumps into this region and is one of Maine's largest lakes, usually has properties for sale. 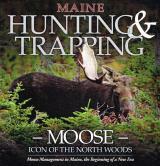 Also check out Small, Pleasant, and Mattawamkeag lakes and, west of Mars Hill, Squapan Lake. 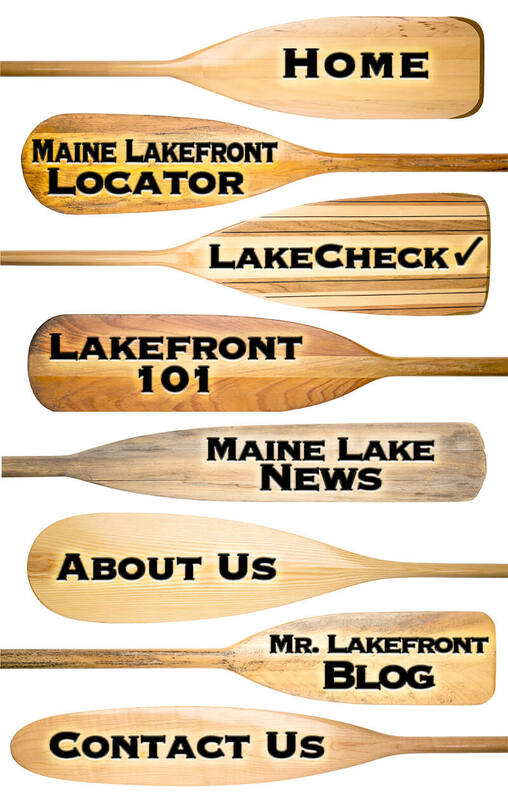 Lakefront Locator will get you to available listings in the Houlton Region. LakeSmart is a research tool that will give you important information about area lakes. Remember, you can change the house but you can't change the location. So, do your homework! If you have a question or need a friend in the business let us know. 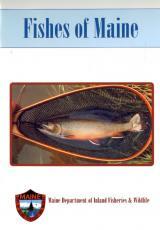 We love Maine's lakes and ponds and want to share them with you. The Lakefront Experts at Mr Lakefront. © 2015 Mr. Lakefront, Inc.